The Government has recently introduced several different methods for qualifying purchasers to receive government assistance, all under the umbrella of ‘Help To Buy.’ We have a brief guide to these schemes below, but for more information and assistance, please contact our New Homes team. With a Help to Buy equity loan the Government lends you up to 20% of the cost of your new-build home, so you’ll only need a 5% cash deposit and a 75% mortgage to make up the rest. In London the government has increased the upper limit of the equity loan to 40%. You won’t be charged loan fees on the 20% (or 40%) loan for the first five years of owning your home. The maximum property value is £600,000 and you cannot own any other property at the time of entering into the equity loan. If you are saving to buy your first home, save money into a Help to Buy ISA and the government will boost your savings by 25%. So, for every £200 you save, you receive a government bonus of £50. The maximum government bonus you can receive is £3,000 and the minimum is £400 meaning that a minimum of £1600 must be saved in the ISA before claiming the bonus. The Help to Buy mortgage guarantee helps you buy a home with a deposit of only 5% of the purchase price. The scheme will help people buy any home worth up to £600,000. The Government will guarantee the next 15% of the loan for a fee. Help to Buy mortgage guarantees will be open to both first-time buyers and home movers. However, you won’t be able to get a Help to Buy mortgage guarantee if you’re planning on renting out the property. The guarantee is provided to your lender - not to you. To qualify for a Help to Buy mortgage guarantee, the home you want to buy must be offered for sale at £600,000 or less, not be a shared ownership or shared equity purchase, the property can be newly built or already existing. You don’t have to be a first-time buyer and there’s no limit on your level of income. But you can’t use Help to Buy with any other publicly funded mortgage scheme. Lauristons can introduce you to Embrace Financial Services who have specialist advisers who are able to discuss Help-to-Buy further and see if you are eligible. If you think you could benefit from a Help to Buy mortgage, Lauristons can introduce you to Embrace Financial Services. Embrace Financial Services are experts in mortgages and financial planning. 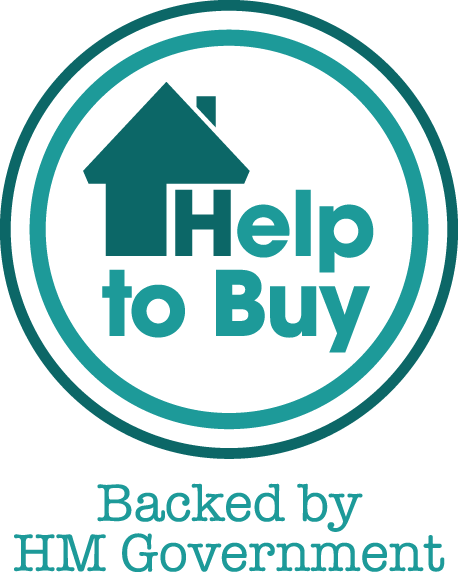 They will be able to discuss Help to Buy with you to see if you are eligible and if this is the best option for you.